3rd generation vigneron Francesco Dissegna runs his family Estate. He is proud to continue and forward the work and commitment made by his father and grandfather. 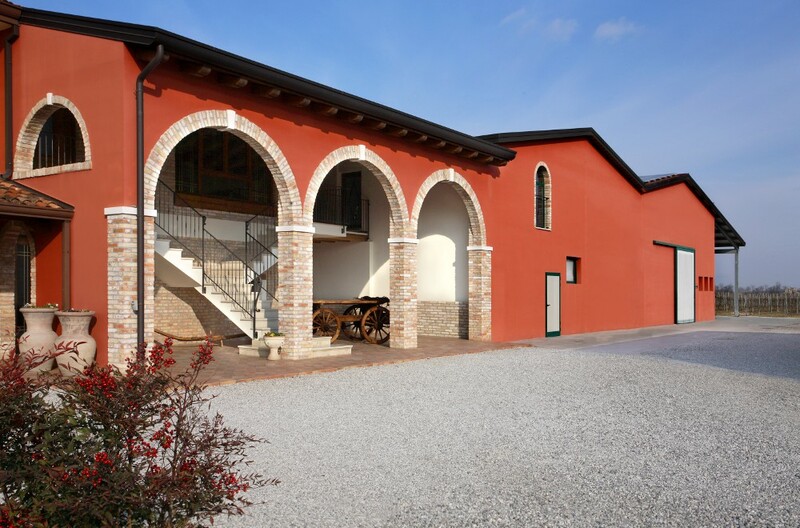 The family farm was founded in 1925 by grandfather Antonio and Francesco’s father Giovanni took over management of the Estate in the 1950's. The Dissegna family vines are planted in calcareous clay soils and enjoy a climate influenced by the nearby Adriatic Sea. 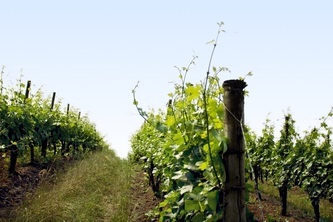 In the vineyards, no herbicides or pesticides are used. The use of green manure and plant-based products maintains and enriches the health of the soil, leading to vines that are more resilient in the face of disease or drought. In the cellar, vinification takes place with native yeasts. Francesco’s commitment to the natural world has gone beyond his farming and winemaking practices – in 2010 he converted the Estate to being run entirely on solar power, lowering their environmental impact to close to zero.